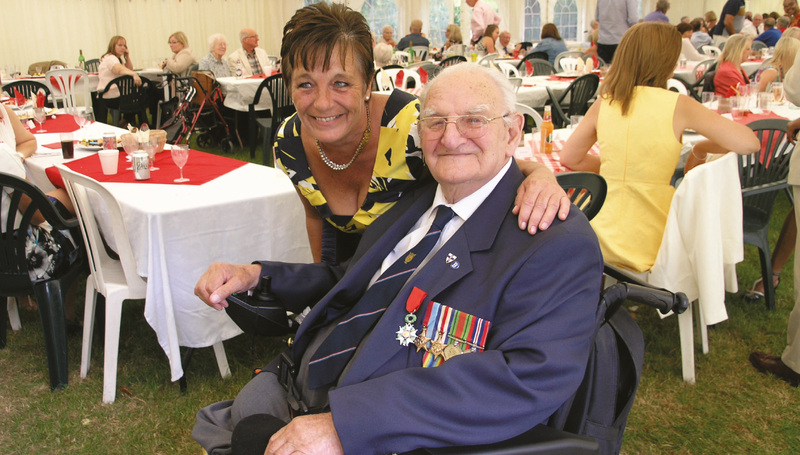 At Pembroke House we pride ourselves on high quality care in an exceptional environment, combined with a healthy respect for the customs and traditions of the Royal Navy. 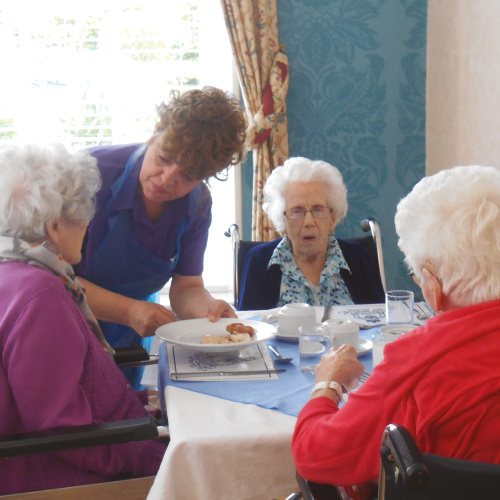 We provide a welcoming and caring extended family atmosphere – a real ‘home from home’. Built as an orphanage in the 1920s, it was converted into a residential home in 1952. 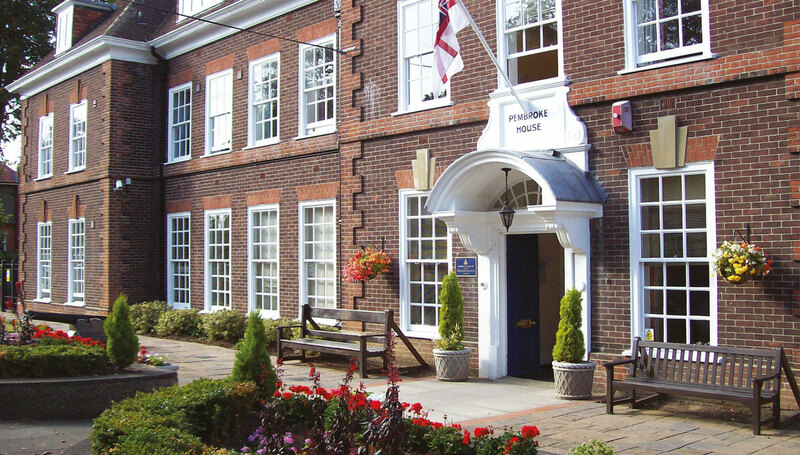 In 2002 and 2012 it was substantially extended and modernised to become the fine care home that it is today. Our staff provides care and support to the highest standards in a bright and welcoming environment. 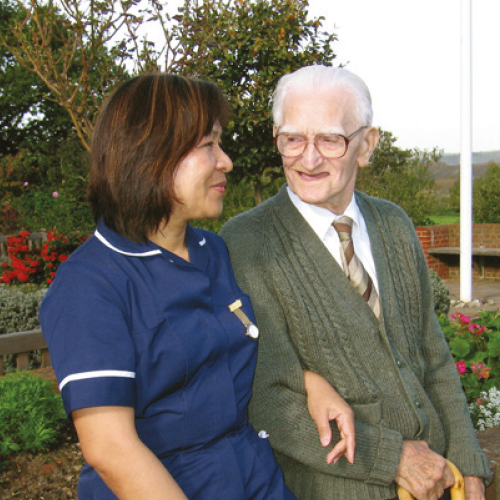 Residents’ needs are paramount and carefully considered in choosing personal programmes of individual care. The home can accommodate up to 55 residents, with full nursing care available for approximately one third of that number. 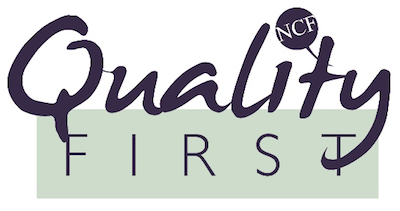 The Trust is committed to a programme of continual improvement, and has won a coveted ‘Good’ assessment from the Care Quality Commission after the most recent inspection. 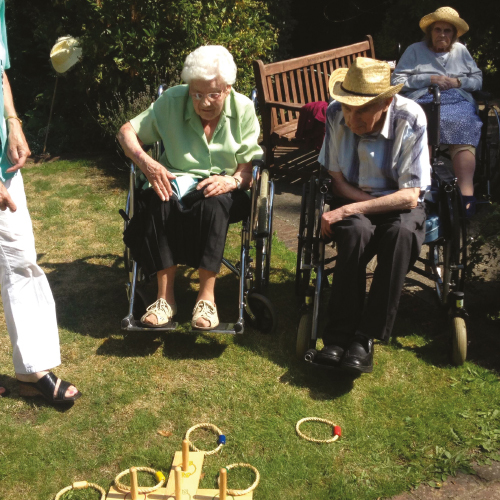 We offer an extensive range of outings, functions and in-house activities. We also have a bar, a library, a coffee lounge and a ‘NAAFI’. The top floor lounge we call ‘The Bridge’, with views over the River Medway. The beautifully maintained gardens and grounds are a delight on fine days and residents with a love of gardening are encouraged to get involved! Our gardeners are always on hand for help and expert advice. There are three homely dining areas, offering an extensive choice of home cooked nutritious meals using local fresh produce when available. Special dietary needs are catered for and food is available outside normal meal times. Residents have access to visiting health care professionals such as chiropodist, optician and dentist. We also provide an extensive range of specialist equipment to meet individual needs. 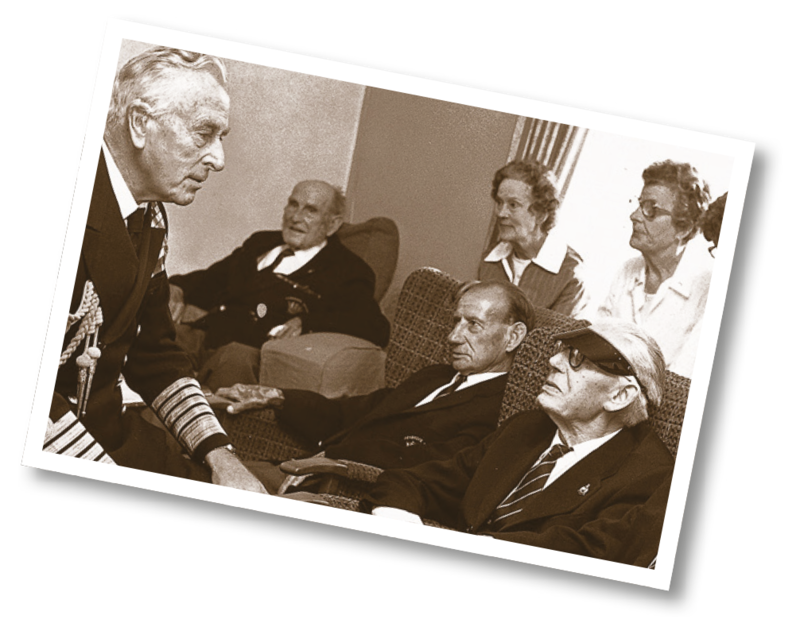 The staff, volunteers, families of our residents, and our supporters including the serving Navy and retired communities, all have an important role in making the Home a unique place with a very special atmosphere. 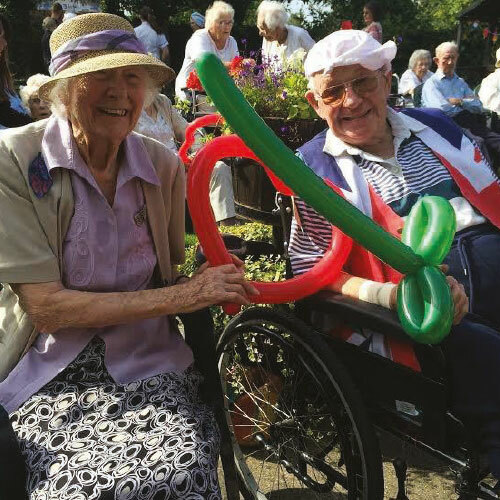 The Friends of Pembroke House is the name we give to our willing band of volunteers who help us add that little bit extra to the lives of our residents by helping out within the Home and by assisting us with our extensive programme of activities and visits. If you would like to join us please let us know – more always welcome! RNBT provides financial assistance and support to Royal Navy and Royal Marines personnel and their families in times of need. Find out more and arrange a visit!